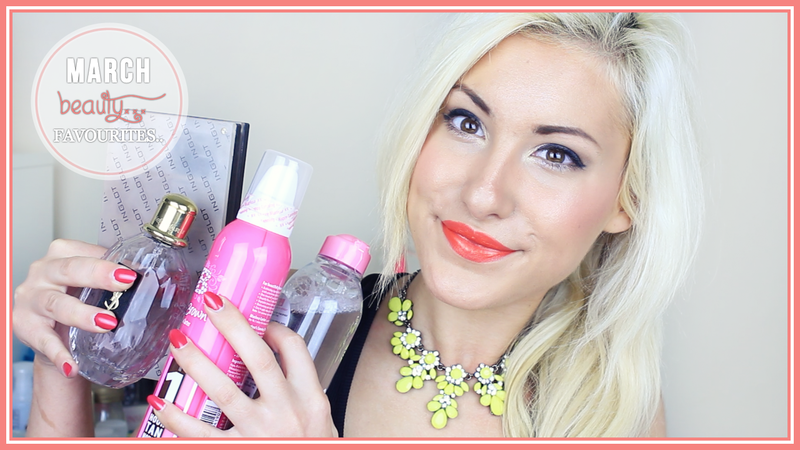 March is coming to an end and it's time for our MARCH BEAUTY FAVOURITES! Here are the items and products that I have been loving this month! I also announce the winner from my last giveaway! Good Luck and Congrats to the Winner! Make sure you LIKE, SUBSCRIBE AND COMMENT if you want to see more Favourites Videos. Congrats to Kaya G for winning!